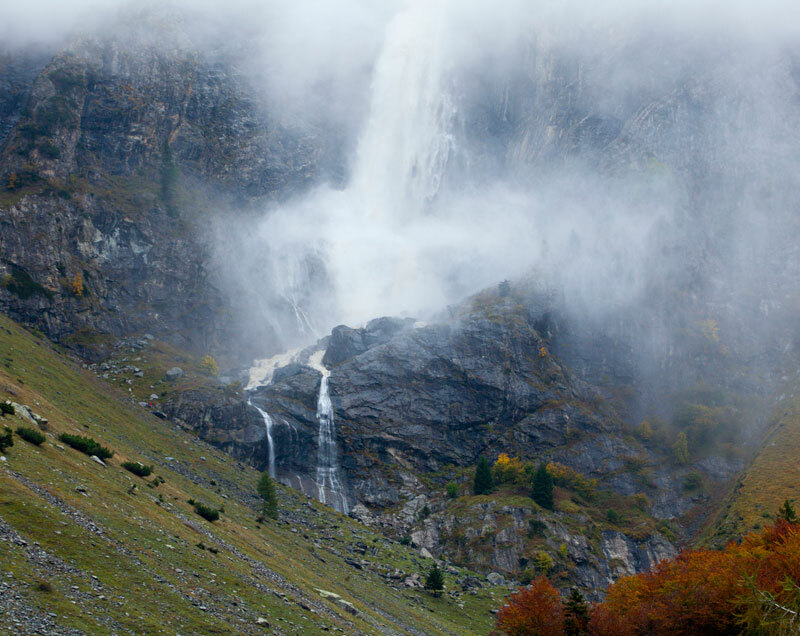 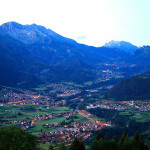 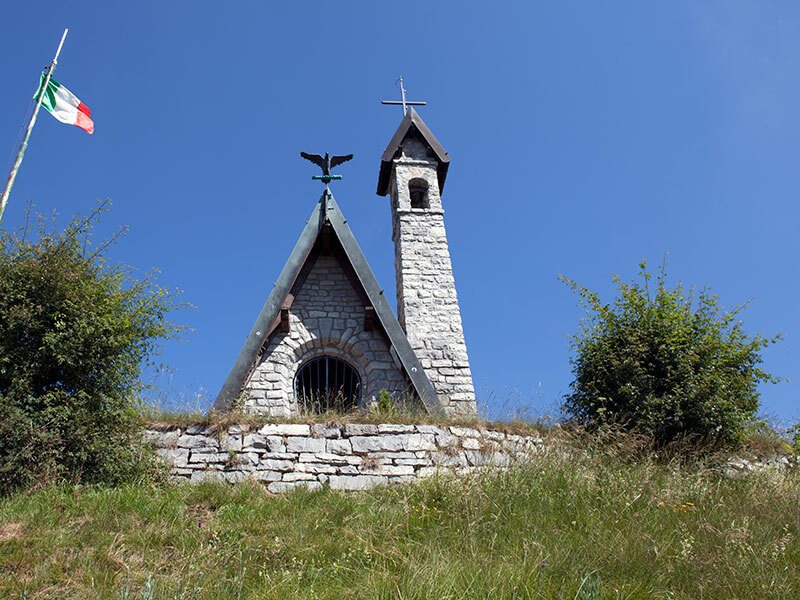 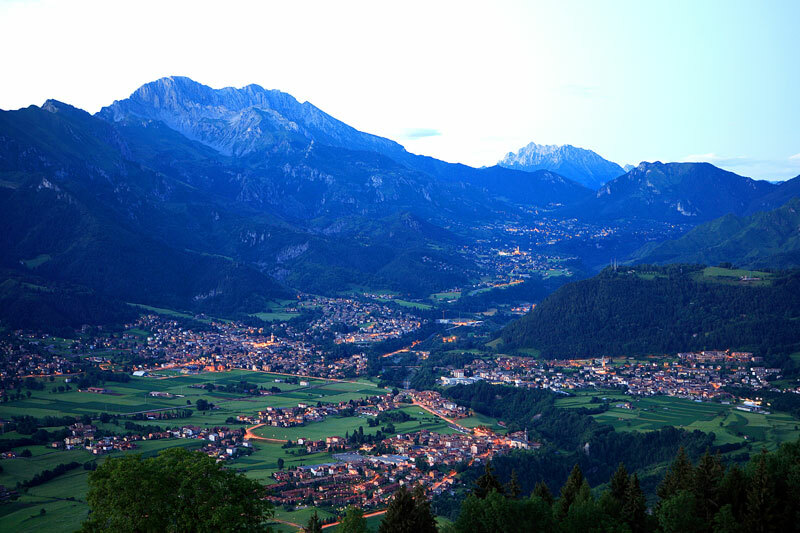 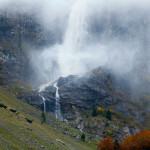 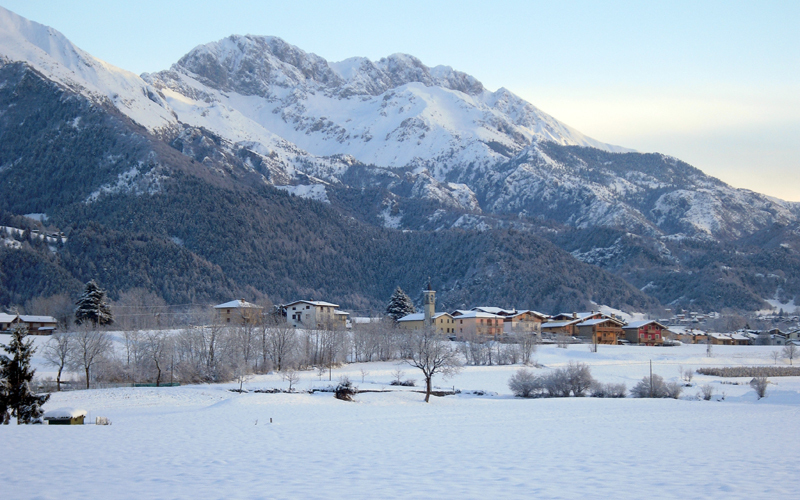 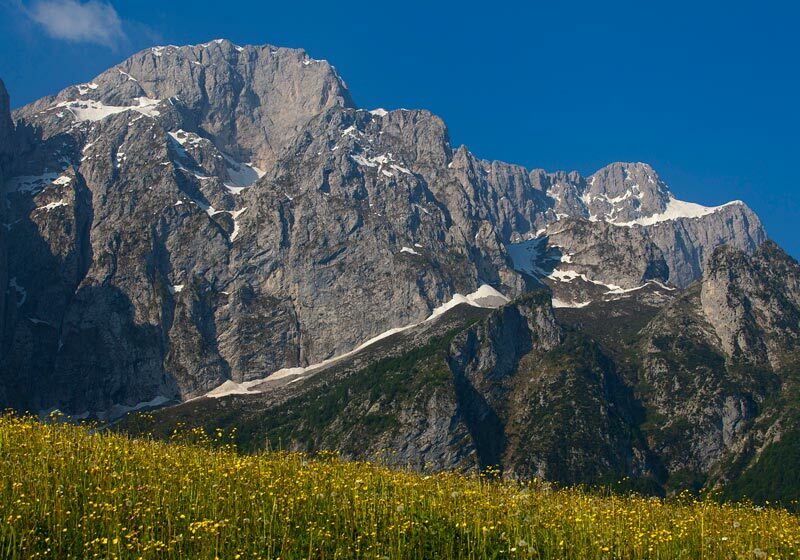 Welcome to the Conca della Presolana, the pearl of the Alps Orobiche. 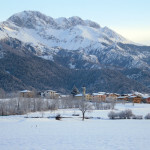 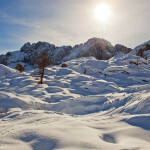 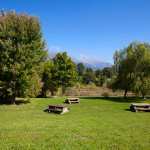 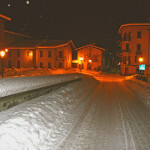 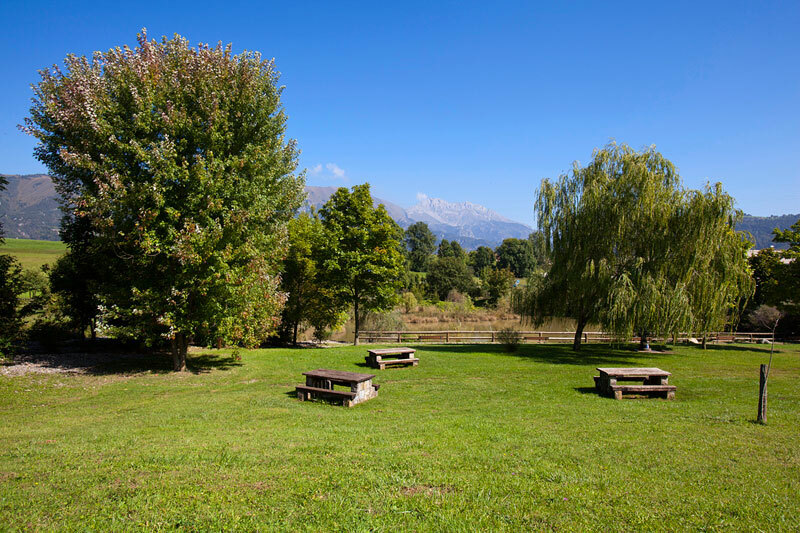 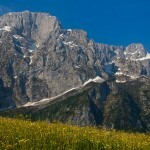 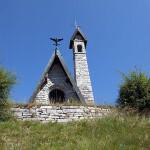 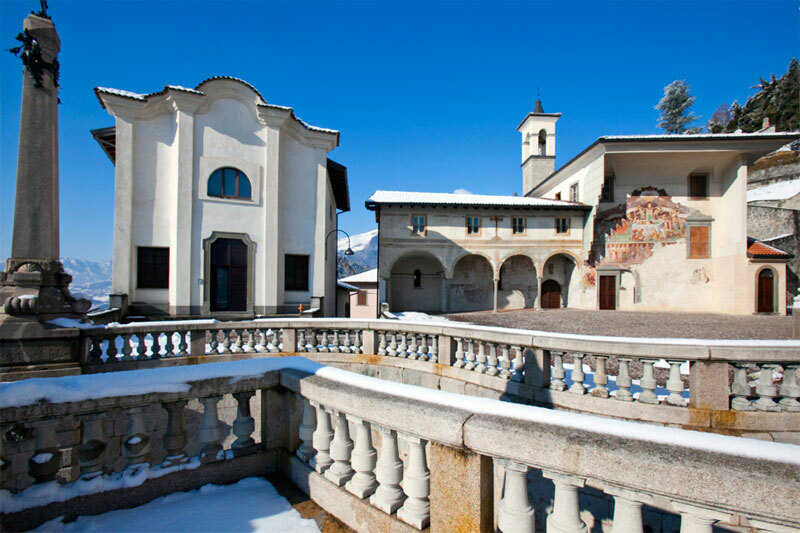 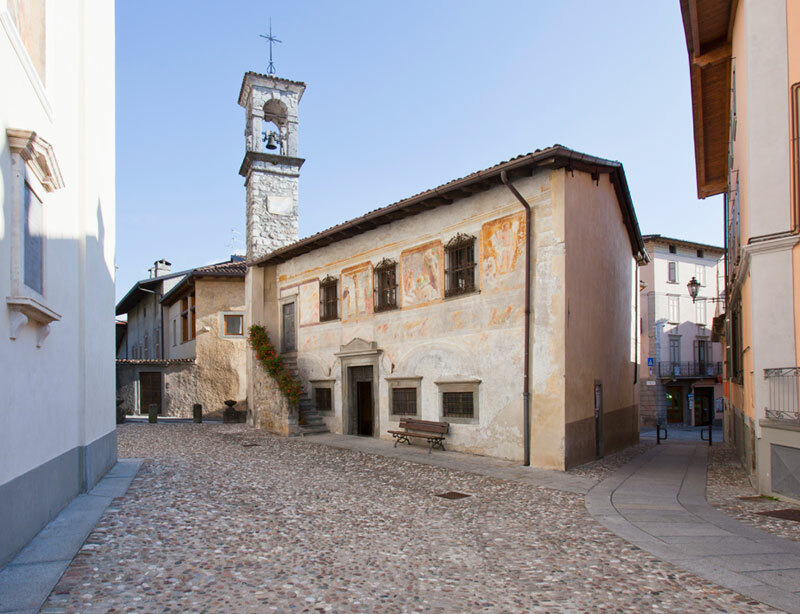 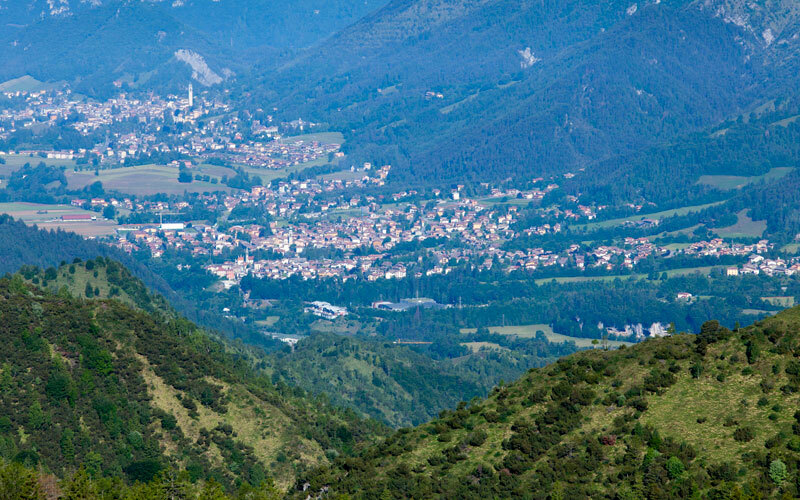 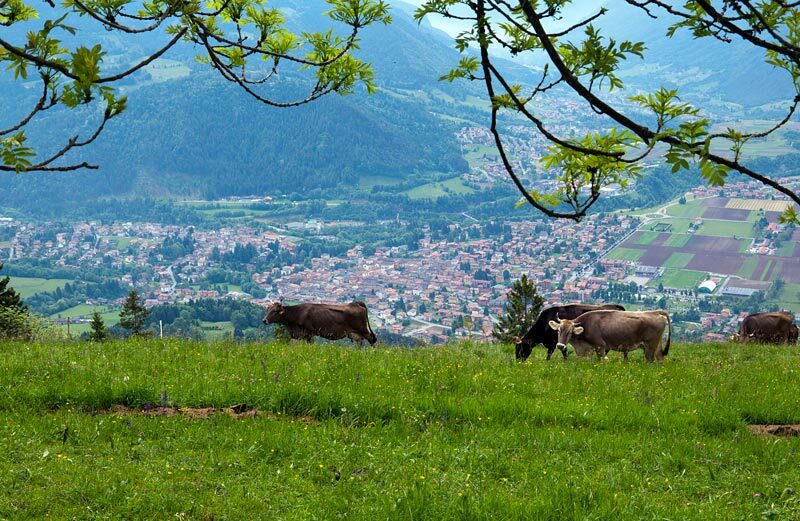 Tourist place located in the heart of parco delle Orobie to 1000 meters slm, at the foot of the Presolana (m. 2521) is one of the most popular natural areas for people who love the mountains. 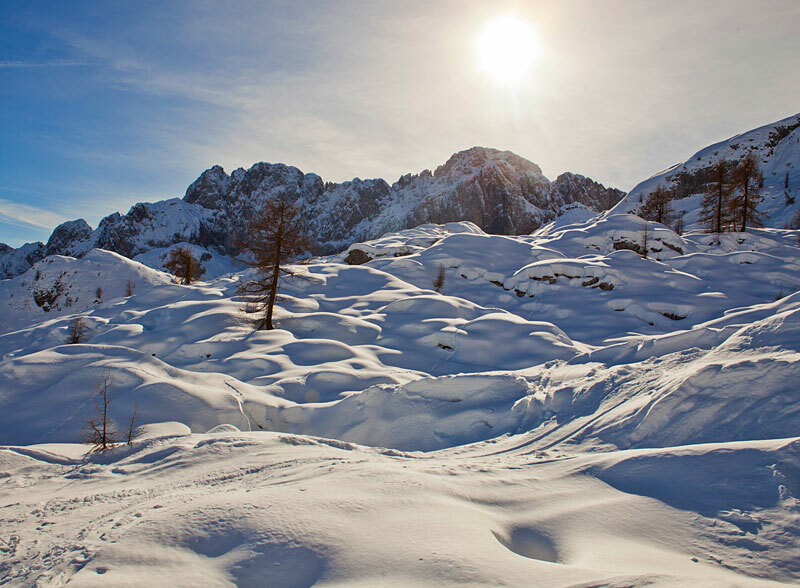 Territory entirely mountainous and characterized by numerous valleys, the climate is beneficial to both summer and winter in a silent landscape that is a true philosophy of life. 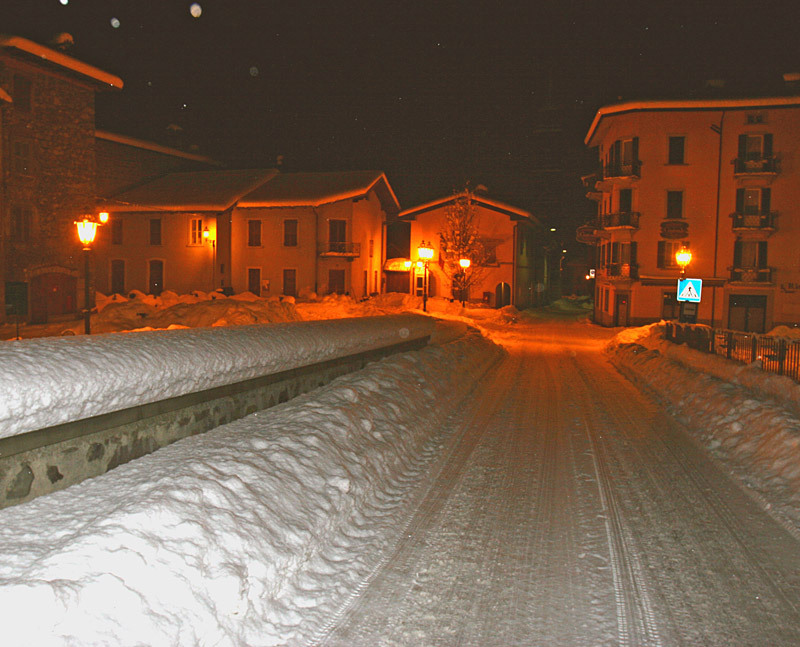 Conca della Presolana … Wellness of Mountain!